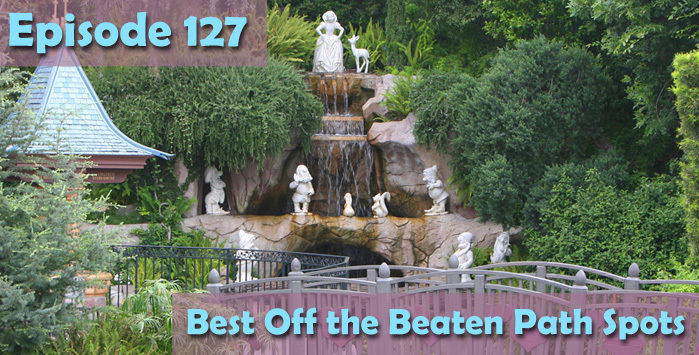 In this episode the gang answers an email that asks what are the best off the beaten path spots at Disneyland. We also talk about Hidden Mickey books and pin trading while being distracted by the final game of the Cubs vs. Indians World Series. It appears as if Paint the Night will run nightly starting on Nov. 18, 2016, and go through Nov. 27, 2016. Each night, there will be two runs with one at 6:30 p.m. and another at 10:30 p.m.
Friday, Dec. 2, 2016: 6:30 p.m. and 10:30 p.m.
Saturday, Dec. 3, 2016: 10:45 p.m.
Sunday, Dec. 3, 2016: 10:45 p.m.
As for the rest of December after Dec. 3, there are no times yet listed. 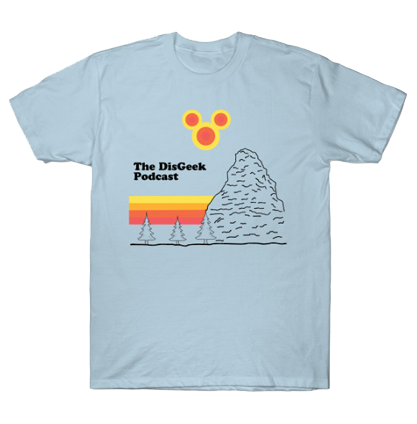 What are the best, “Off the Beaten Path” spots and lesser known areas at Disneyland?